Save up to 75% on main dealer prices! Alloy wheels look fantastic, but kerbing them is a risk you’ll constantly run. Rather than dreading a hefty alloy repair bill we can offer a fantastic product which keeps them looking pristine! Most Alloy Wheel Insurance must be purchased from a dealership with a new or nearly new car purchase. This means you’ll usually end up paying hefty margins to the sales person. By buying directly from MotorEasy we can save you a huge amount vs these prices. As we’re different to most alloy wheel insurers, we can offer cover on vehicles not recently purchased from a dealership - even for private sales! We’ll carry out a complimentary inspection (worth £60!) at a workshop local to you, and your cover starts immediately after this. 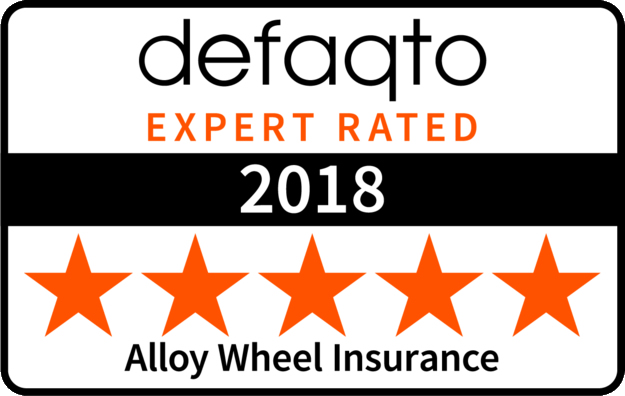 What’s covered by our alloy wheel insurance? MotorEasy and the MotorEasy logo are trademarks of Motor Easy Ltd. The website www.motoreasy.com and its designs are solely owned by Motor Easy Ltd. MotorEasy Services Ltd a company registered in the UK No 08423198 and authorised and regulated by the Financial Conduct Authority register No 724690. MotorEasy Limited is an appointed representative of MotorEasy Services Limited.